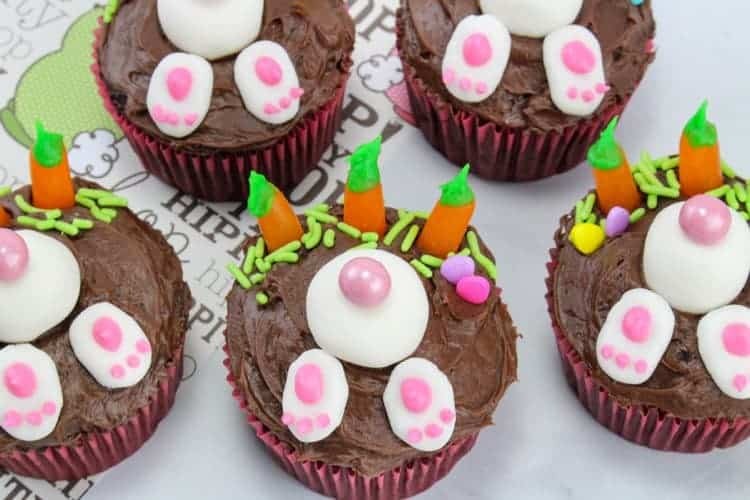 I mean, what could be cuter than little bunny butts? 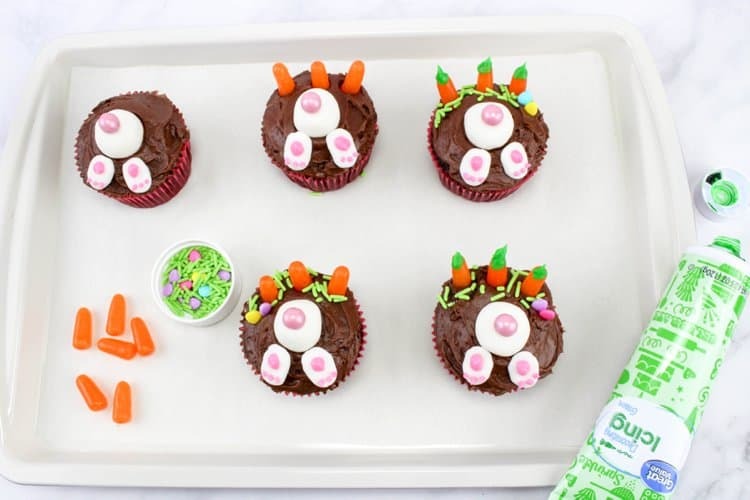 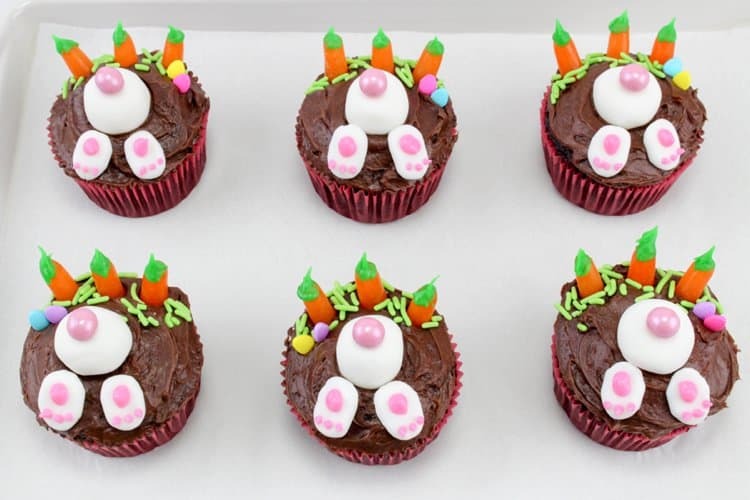 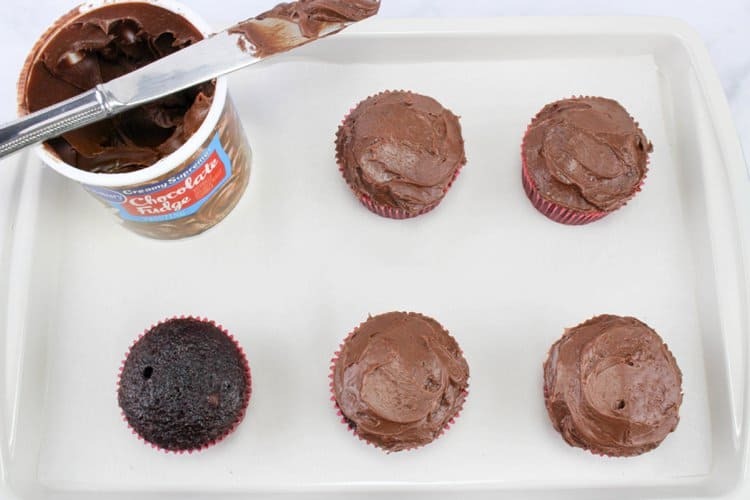 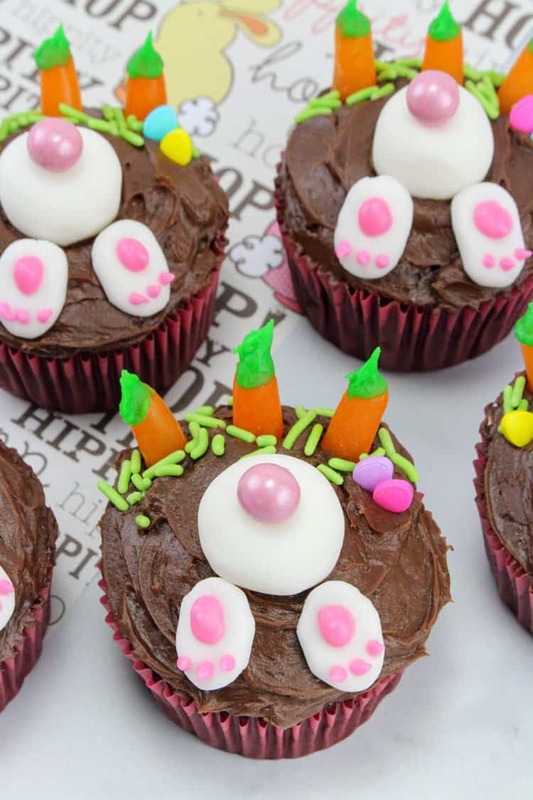 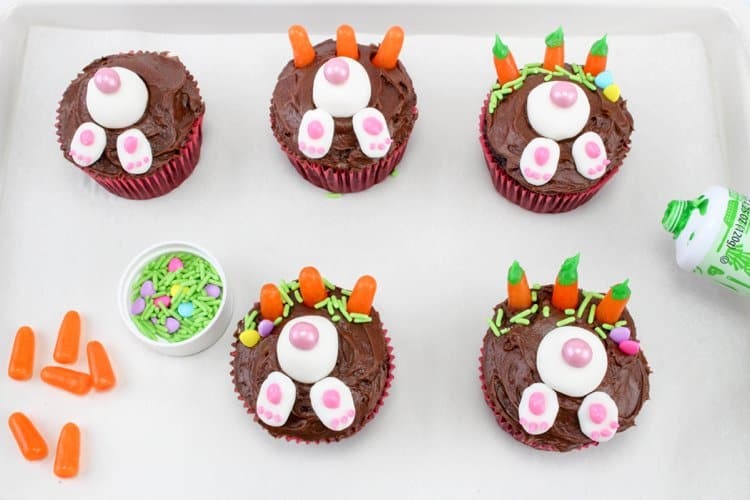 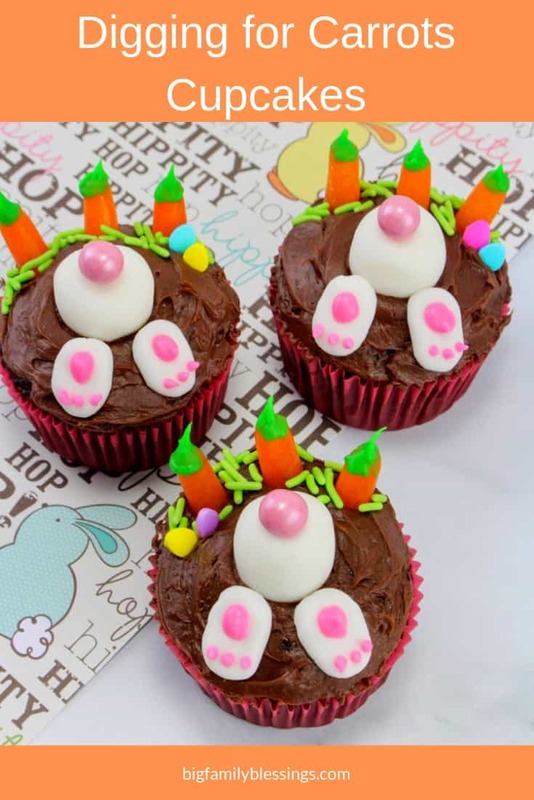 I know my kids will think these are hilarious and perfect for our next Easter party! 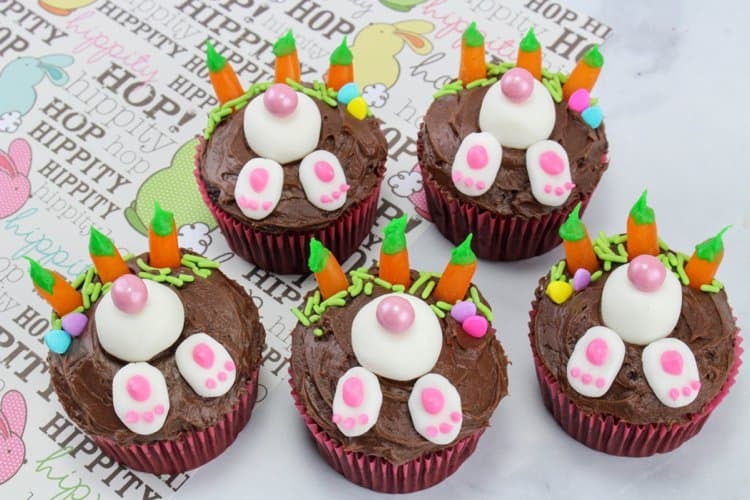 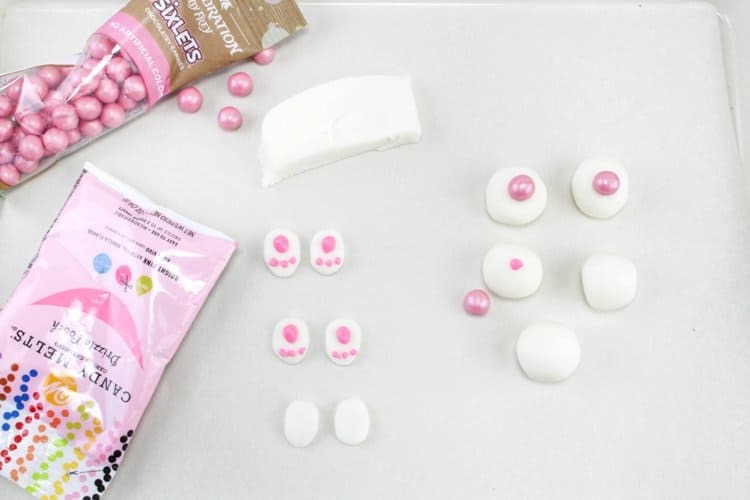 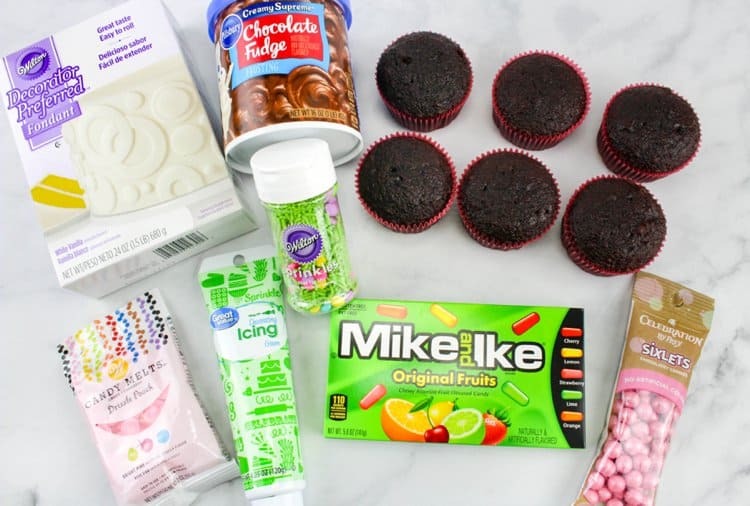 Such a cute treat for Easter!